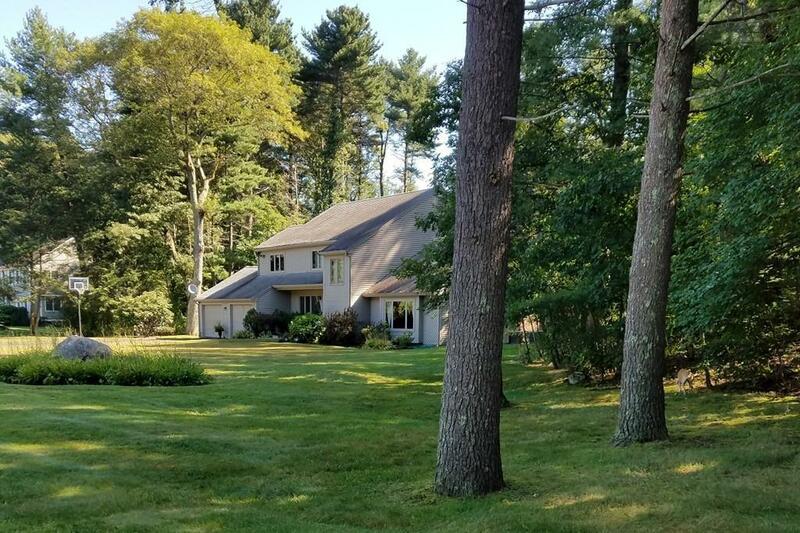 Welcome home to this beautiful contemporary set on a cul-de-sac over an acre in one of Framingham's most desirable neighborhoods. Featuring 4 generously sized bedrooms, 2.5 baths. 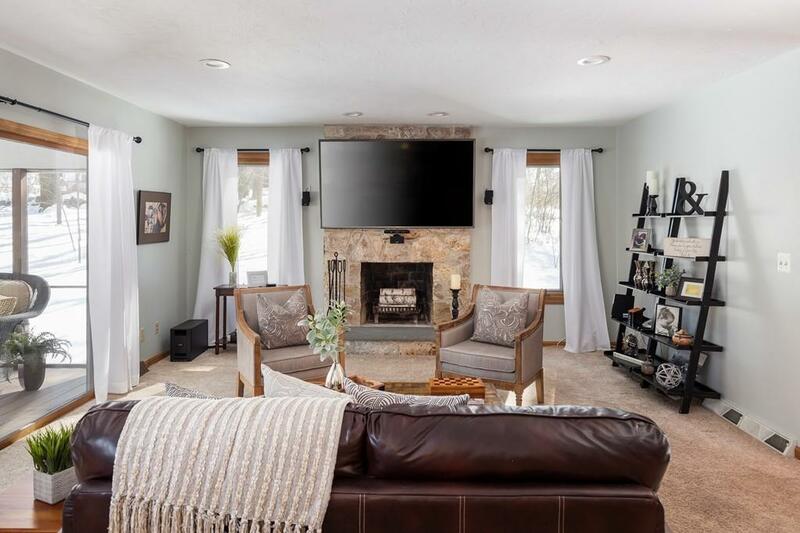 Elegant formal living room complete with cathedral ceiling & oversize windows offering plenty of natural light, formal dining room & family room adorned with fieldstone fireplace, open to the kitchen area and sliders leading to a three season screened porch. 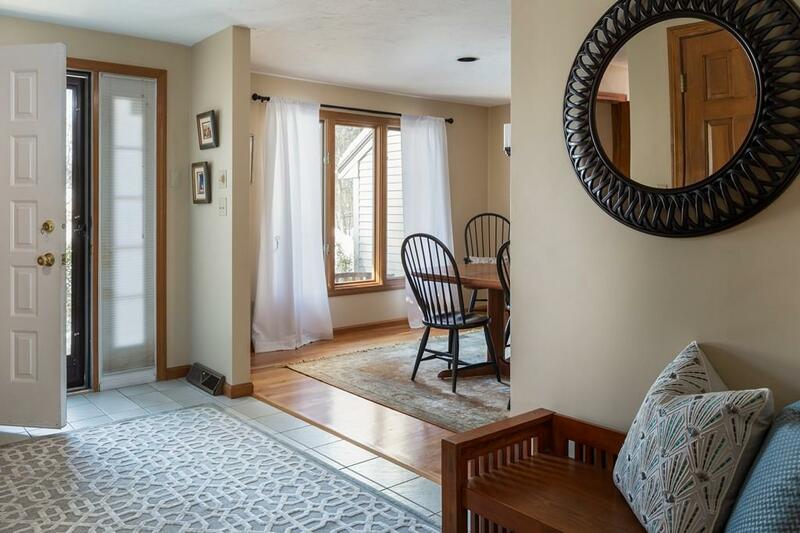 The recently remodeled kitchen offers quartz counter tops, SS appliances, large island, hardwood floors and sliders leading to the deck that overlooks the meticulous maintained private backyard, perfect for outdoor entertaining; complimented with an in-ground pool. Retreat to the spacious master suite with walk-in closet, jacuzzi style tub, shower, double sinks & cathedral ceiling w/ skylight. 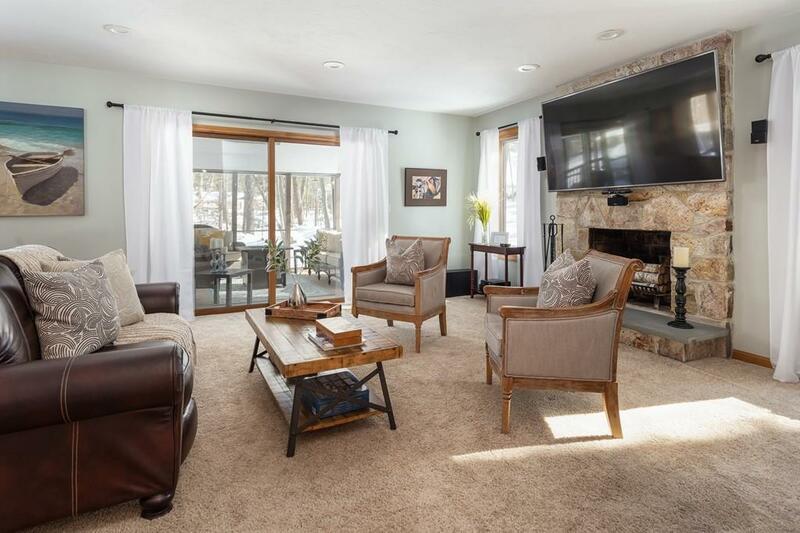 Other features; finished basement including large office, game room & plenty of storage area. Close to Callahan State Park & Sudbury border line. Listing courtesy of Ana Gonzalez Salmeron of Northeast Signature Properties, Llc. Sq Ft Disclosures Area includes Aprox 1000 Sf in Finished Basement. Buyer Buyer's Agent To Verify All information. Listing provided courtesy of Ana Gonzalez Salmeron of Northeast Signature Properties, Llc.